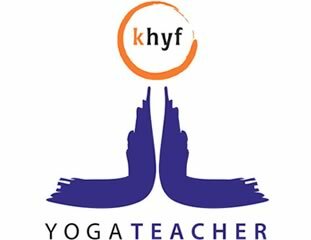 Pranasya Yoga offers holistic traditional yoga taught in the tradition of Yogacharya Sri T. Krishnamacharya and his son Sri T.K.V Desikachar. At the home of Pranasya Yoga in Greenwood I offer small group classes. This is consistent with the teachings of this lineage and enables the needs of every student to be considered in a group class situation. All students are encouraged to work appropriately to suit their individual circumstances. There are many different tools of Yoga that can be used in this tradition. Group classes are generally Asana (postures) based with some Pranayama (breathing). All classes are taught with emphasis on linking the movement with the breath. Every class is planned with a different focus in mind to give students a wide experience of what Yoga offers. Asana's may be done dynamically flowing in and out of a posture or sequence of postures or done statically staying in the posture to observe the body and breath and changing the experience. There may be other tools introduced depending on the goal of the class. 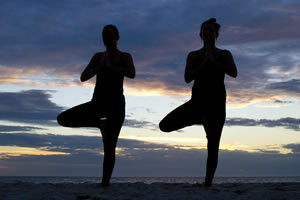 Pranasya Yoga also offers private classes working with students on a one to one basis. This could be a general class for ongoing health, fitness and wellbeing if this type of approach suits your circumstances better, or a Yoga Therapy class. Yoga is Therapy is more specialised and specific designed to address the individual’s specific concerns and circumstances. 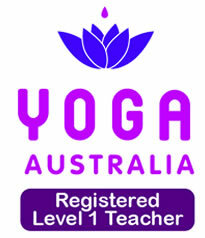 There is more information regarding the different classes on the ‘Yoga Classes’ page. Yoga can be practised by everyone irrespective of your health, age, gender, belief system, cultural background or ability. There are no pre-requisites required to begin practising Yoga. If practiced as initially intended and appropriately Yoga can benefit us in many ways and on many different levels. The benefits of Yoga are now widely recognised throughout the world and many health practitioners recommend yoga as a form of alternative healing to compliment other forms of treatment. Sri T Krishnamacharya was a pioneer in the revival of the ancient teachings of Yoga and in preserving their relevance for the modern world. 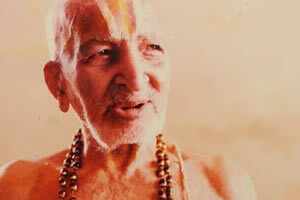 One of the most influential Yoga masters of the modern era. Yoga has its origins in the veda’s, the oldest record of Indian Culture and is one of six ‘Darsana’ or Indian schools of thought or Philosophy. Yoga helps us to look inside ourselves and to recognise ourselves better. I am very passionate about Yoga and Yoga Therapy. I believe in its transformation and healing abilities as well as being a wonderful tool for maintaining overall health, fitness and wellbeing. I would love to share these wonderful teachings with you so you can experience what it has to offer for yourself.